Why, aren’t villains badass? Well, not always do heroes impress us. Not to forget, the villains are the one who makes us love our heroes more. 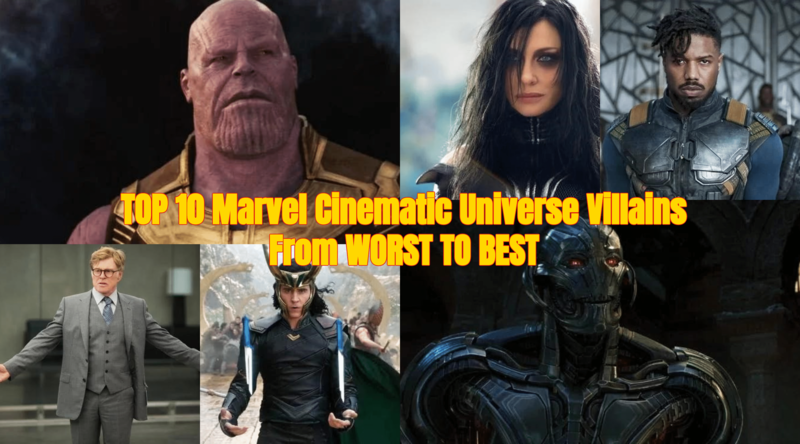 And when it comes to MCU, the villains of the Marvel Cinematic Universe have had a long and arduous struggle with actually accomplishing what they set out to do in their respective films. Since 2008’s Iron Man, big bads like Obadiah Stane have tried to thwart each and every one of Earth’s Mightiest Heroes into giving up their livelihoods, assets, powers or lives in no particular order. And some have come awfully close to fulfilling those promises, proving that they can sometimes be as cunning and smart, if not more so than their heroic counterparts. And the story is mostly different for every villain. Baddies like Stane, Whiplash and Aldrich Killian have gone toe-to-toe with Iron Man. Red Skull and his Hydra colleagues have tried to take down Captain America on numerous occasion. Thor has handled everyone from the Destroyer to his own brother, Loki. And the Guardians of the Galaxy have come face-to-face with some high-level cosmic threats. But each villain has their own wit and will among them, some just happen to do a lot better than others. And yeah, we know there’s one particular villain who rises above the rest. But don’t worry, I’ll get there now. I am ranking the villains of the MCU, based on their cunning and intelligence, from weakest to strongest. Aldrich Killian finds himself at the middle of the pack for not his plan, but his execution during the events of Iron Man 3. His villainous origin was sound, in that he was turned down by his greatest idol, Tony Stark, and forever sought his revenge on a man he felt didn’t have enough time for the little people. Killian was a viable threat to everything Tony Stark had built. He went after his home, his suits of armor and the woman he loves, Pepper Potts. And Killian almost beat Stark too, but he talked too much, and his vengeance got the best of him. He deserves a place here. 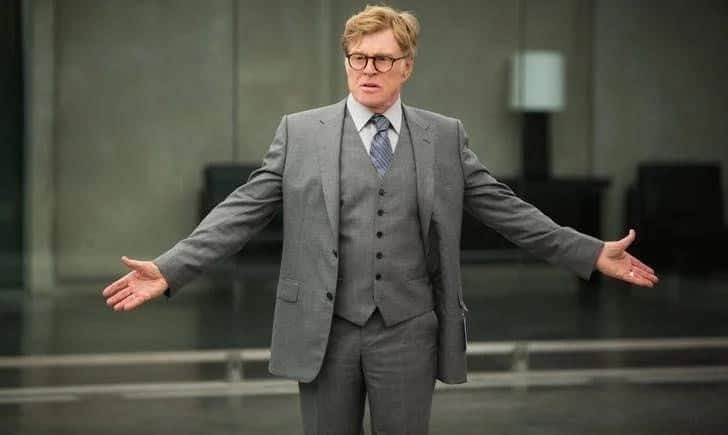 Alexander Pierce may be one of the most imposing villains in the Marvel Cinematic Universe. For all intents and purposes, Pierce is one of the modern heads of Hydra, and he just so happens to be the catalyst for Hydra’s reveal that they have been infiltrating S.H.I.E.L.D. since the beginning. But you have to be pretty smart to do all of this under the nose of Director Nick Fury, someone who basically knows when and why everything is happening. But Fury was caught off-guard, and Pierce’s will to destroy the agency of the world’s foremost peacekeeping force was the biggest undertaking of the Marvel Cinematic Universe at the time. And we have to give him credit for the fact that he almost got away with it, too. 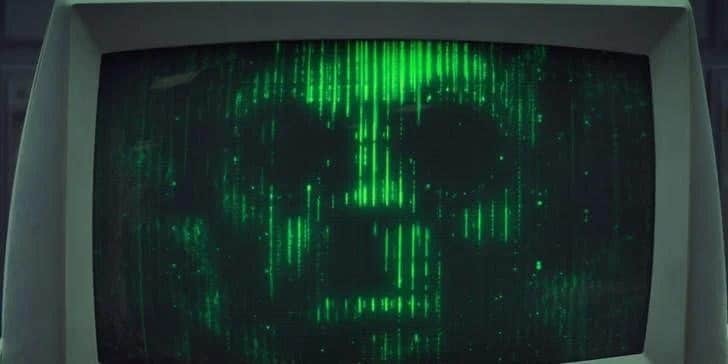 Behind the main baddie of the film was a lasting legacy for Hydra, one that started with the post-war recruitment of Arnim Zola to the newly born S.H.I.E.L.D. From there Zola was able to plant his seeds of revenge, sending his own consciousness after death into a series of computers. Oh, and he also built the foundation for Hydra’s infiltration of S.H.I.E.L.D., which you’ll remember as the main plot point from Captain America: The Winter Soldier. Well, if he ends up like any part of his character from Marvel Comics, then we’re talking about a guy who builds his own dimension and race of people. And that sounds pretty terrifying to us. 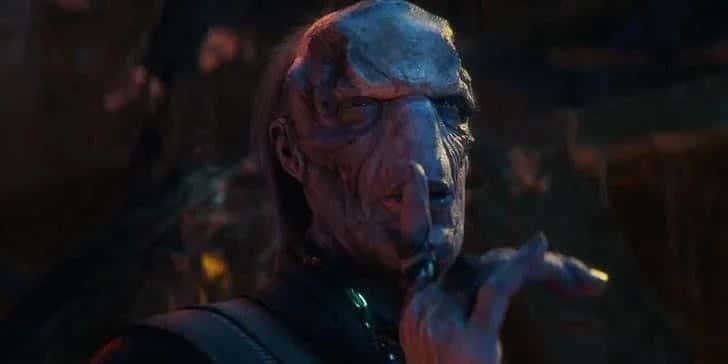 Of the members of Thanos’ Black Order in Avengers: Infinity War, Ebony Maw might be the most intellectually powerful. From the moment we see him, this dedicated baddie is the perfect equal to Doctor Strange’s mystic arts. He successfully captures Doctor Strange on one of Thanos’ ringed ships and heads for Titan. He then tortures the good Doctor in an attempt to retrieve the Mind Stone from him, though he is bested by a team-up between Spider-Man, Iron Man and Doctor Strange’s cloak. And while we last see him freezing out in space, we can’t get the image of the gruesome Maw out of our heads. Can you? 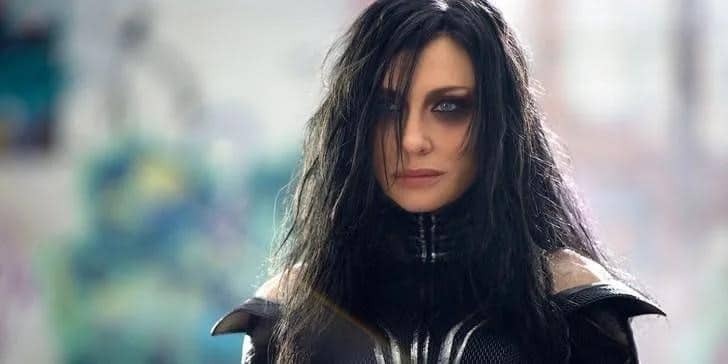 As far as villains of the Marvel Cinematic Universe go, Hela is among the best of them, using her birthright and raw abilities to take back what she believed rightfully hers. She just happened to kill a heck of a lot of people along the way. She also destroyed Mjolnir, effectively taking Thor off the board. And sure, the heroes “win” in the end, but at what cost? With Surtur unleashing his Ragnarok on Asgard, Hela’s ultimate goal was accomplished, even if that meant another eternal slumber for herself. 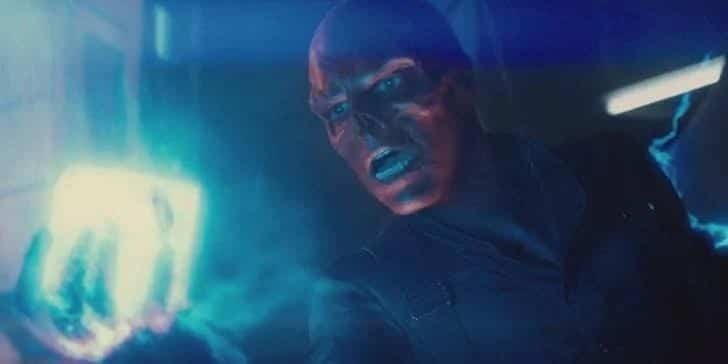 One of the earliest villains in the Marvel Cinematic Universe, Red Skull was a master of manipulating parts to get exactly what he wanted. During World War II, he co-opted the Nazis rise to power as a means for developing Hydra’s military, science, and technology divisions. And while his plan does ultimately fail, he robs the Earth of one of its strongest peacekeepers, Captain America, someone who quite literally could have changed the face of the war on Earth had he not been taken off the board for 70 years. The guy is textbook evil, but as far as intelligence goes, he’s up there with the smartest of them. His impact on the Marvel Cinematic Universe is up there with the greatest of rogues that we’ve seen so far. He’s a rogue AI built from the Mind Stone, Tony Stark, and Bruce Banner’s expansive minds. 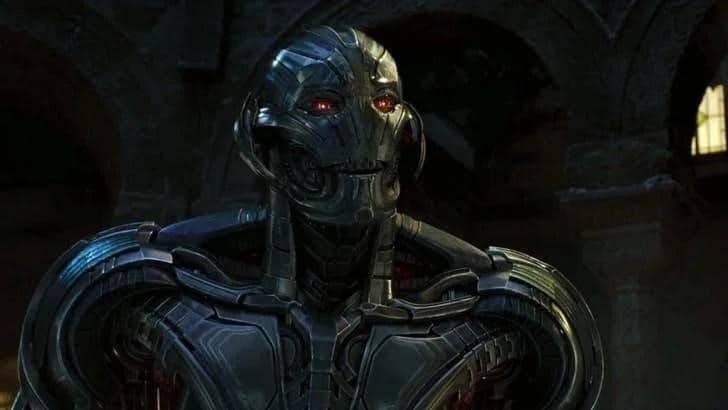 Throughout the Age of Ultron, we get glimpses of Ultron’s intellect, he kills a bonafide Avengers and sends cracks rippling through the rest of them. He’s the reason why the disassembled Avengers struggle during Avengers: Infinity War. And for that, we have to call him one of the smartest and intentional villains in the Marvel Cinematic Universe proper. 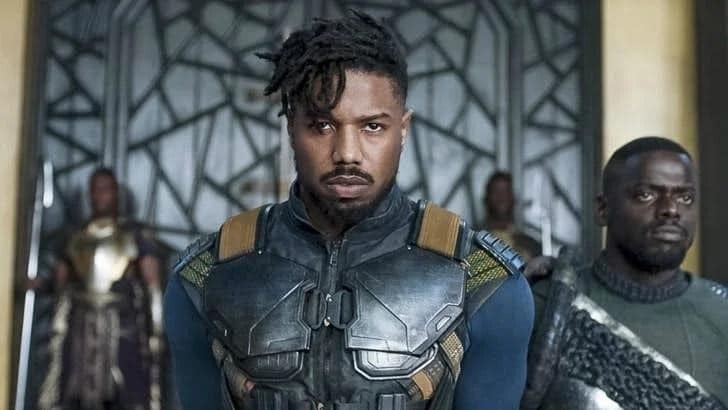 In terms of raw ability, Killmonger may be the strongest, the grounded villain in the Marvel Cinematic Universe. His motives were sincere and earned, and while they were misguided, he got the better of T’Challa and bested him in physical combat. Killmonger knew the right people to surround himself with to get what he wanted, and he followed that through until the very end. I think he’ll go down as one of the most-developed villains in all of the Marvel Studios films. 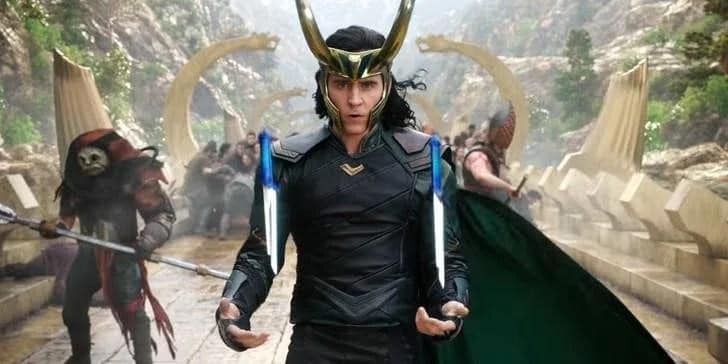 Loki is the MCU’s most famous bad guy. He made his debut in Thor and became an instant hit. Once he’s beaten by Thor, it doesn’t take long for us to find out that he has an even bigger plan in the works. He reappears in The Avengers with plans to take over the world. He steals the Tesseract to open a door and let in the Chitauri. We also learn he’s working for Thanos, which means he has very powerful connections. Loki seemed to redeem himself in Thor: Ragnarok, but he’s a trickster, so we can never really be certain of anything. The purple big bad has been behind many of the major villainous moments in the Marvel Cinematic Universe. He was the one who sent Loki to Earth with what was then known as just a scepter, but really it hid the Mind Stone. That led to the Battle of New York, and the Mind Stone’s place on Earth then led to the creation of Ultron. 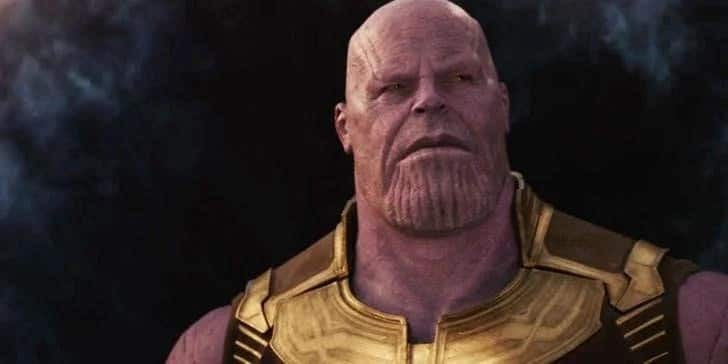 Avengers: Infinity War finds Thanos in the endgame of his plan to wipe out half of the organic universe. He quickly obtains each and every Infinity Stone. He thought out each and every outcome and put every piece in the right place, all to reach an end goal that he’s been looking toward since he was trying to save his home planet. And guess what? He succeeded.